Every time we think we’ve seen the last of the slasher genre, it bloody comes back to life like a psychotic killer ready for a sequel. 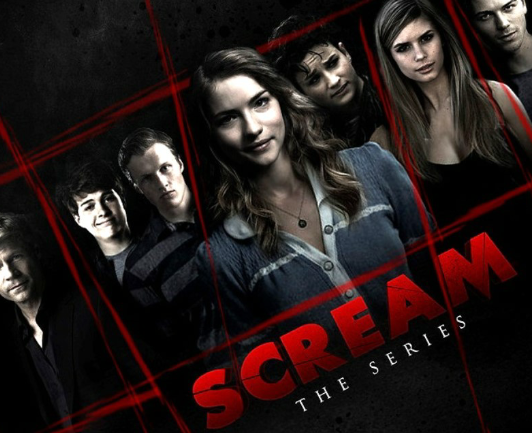 Slasher films were iconic in the 70’s and 80’s, and when we reached the 90’s we thought the genre was dead until it was revived by Scream in 1996. 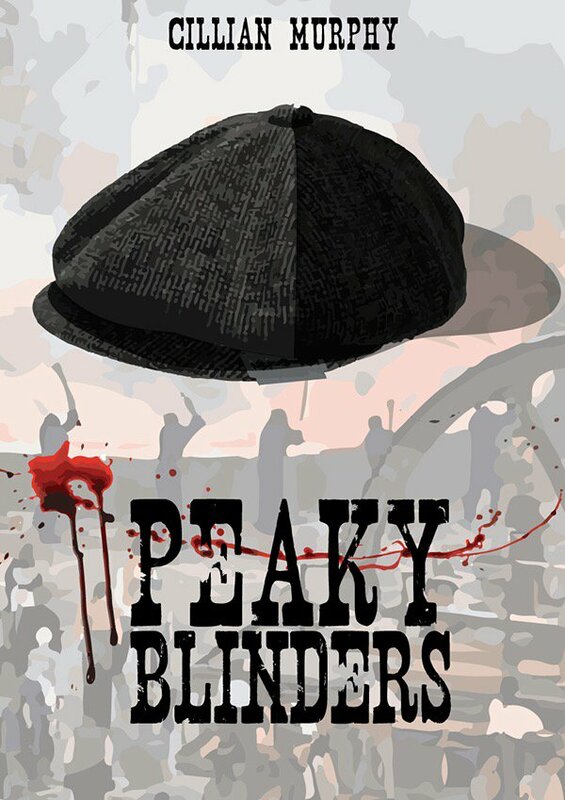 Peaky Blinders: It’s blindingly f*****g brilliant! The crime family drama Peaky Blinders is undoubtedly the jewel of Aunty Beeb’s eye. It is generally something British TV tends not to be, big budget, sprawling; and with a Hollywood cast list it is ambitious, stylish and ultimately entertaining. Like any hit show it has its detractors, for instance some think the accents are poor, and unauthentic. But, it’s based nearly one hundred years ago, and regional accents undoubtedly change over time, plus, the Shelby family has gypsy roots, so inevitably their brummie accent may be slightly different to the traditional Birmingham accent we are familiar with. Another criticism often levelled at the show is that it is not historically accurate. But neither was Braveheart or the Bible, but that didn’t stop them from winning Oscars or, y’know, shaping the entire world respectively. But anyway, I digress. The first two seasons of the show were spectacular. Simultaneously gritty and sophisticated, with rich characters. The normally beautifully androgynous Cillian Murphy pulling out all the stops in a turn that sees him being both menacing and sensitive. Murphy is helped by a spring cast which includes both Hollywood stars and relative unknowns. Alongside him poet Benjamin Zephaniah takes his first acting appearance in a recurring guest role which adds some regional authenticity. Sam Neill plays the terrifying CI/Major Campbell, a Belfast bully who is on a mission to bring down Tommy Shelby and co. His departure however has so far left something of a hole in the third series. Neill’s portrayal had an unhinged quality that is truly difficult to replace. The first few episodes of the third season have missed him badly. So far there has been an elderly Italian gangster and Paddy Considine’s Irish priest who’ve attempted to take over the mantel. Both have not quite lived up to it. The Golden Boy of British acting Tom Hardy made a return in the latest episode, doing his best Fagin impression. In fairness, he did pick a pocket or two and stole the show. The third season has been a bit of a slow burner, gradually building itself up. The Blinders have been fraternising with Russians in international intrigue, as well as doing undercover government work. It IS very ambitious, and can be difficult to follow at times. Ultimately however, sometimes the stuff that makes you work a bit to appreciate it, is the stuff that is the most rewarding. Series 3 of Peaky Blinders is on BBC2 at 9pm on Thursday evenings. Previous episodes are available on iPlayer or Netflix. Pretty Little Liars: Five years later, five young ladies and five times the drama. My poor girls; or should I say, my poor beautiful young ladies – now they’re nearly all portraying characters within five years of their birth age. You had five years of peace, of freedom and carefree jovial life; but not any more because you’ve gone home. And so has A(moji)! It was all going so well away from the lies, suspicion and revenge of Rosewood. Spencer was off being amazing and changing the political world; Aria was fighting the good creative fight from struggling artist to world renowned author; Hanna was living the highlife, travelling all over the world and looking hella cute doing it; Alison had matured from Mean Girl to serene teacher girl and Emily, well Emily was selling her eggs and dropping out of college but we’ll ignore that for the time being. Normally I’m not a fan of fast forwards in TV series’. It worked fairly well in One Tree Hill, but was the beginning of the end for 90210. Thankfully PLL followed the former and gave us a decisive enough cut from six A – six B for us to buy into the time difference, while the vastly new hair and wardrobes definitely helps. Trust me, I desperately need a stylist in my life! Alongside our heroines return, we also have broken hearts to contend with and as Tyler Blackburn points out: “There’s a lot more skin in this series”, and I’m happy to say it’s mostly his, as Celeb and Spencer embark on a romance that I’m proud to say I saw coming in S5. Toby is still struggling in the police force while building a house for a girl who is basically Spencer with melanin and Ezra… Poor Ezra Fitz with your grief and the brooding facial hair that inevitably comes with it. Some say Ezria are meant to be, I say he keeps drawing her in and stunting her life experiences – but hey, what do I know? I can’t lie and say I saw the twist coming because I didn’t. But I felt they did it in a sensible enough way that we could empathise with the emotional situation Charles/Charlotte was in, given his, then her life until that point. Yeah, Jason is cute but even I wouldn’t date him if he was my brother. Or at least if I thought he was. Because right now I’m not totally sure who is related to who. On the parent front; Ella and Byron are getting remarried, Emily’s Dad had passed away, the Hastings are still papering over the cracks and Ashley is still the hottest Mother on the block. Although I’m not sure if she ever did marry Father Ted… (Answers in a tweet, please). Either way we have just under three weeks until S7 commences – US speed – and I can’t wait. Hopefully I can watch at the speed they arrive because the opportunities to read spoilers are too fast. 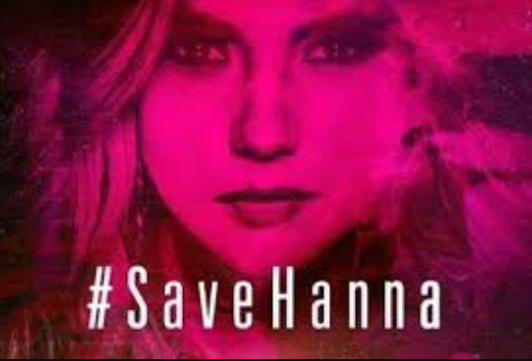 But right now the trailers are coming thick and fast and the #SaveHanna campaign is in full flow. I’d imagine with their fast-paced nature so I’ll expect of too take them at least two episodes to get to the real drama. Not that I care. As long as we find her and she returns to her straight-talking one-liners asap, I’m not bothered. Whether this is the final season or not, I am certain that I. Marlene King and team will end of with a hell of a bang and hopefully for us, some serious answers. * I have to give an honorable mention to Mona, who is probably the best supporting cast member in a teen show since Skills in One Tree Hill. Pretty Little Liars is available on Freeform in the US and Netflix for all other regions.